A lovely heavy linen washed and softened for a lovely drape. 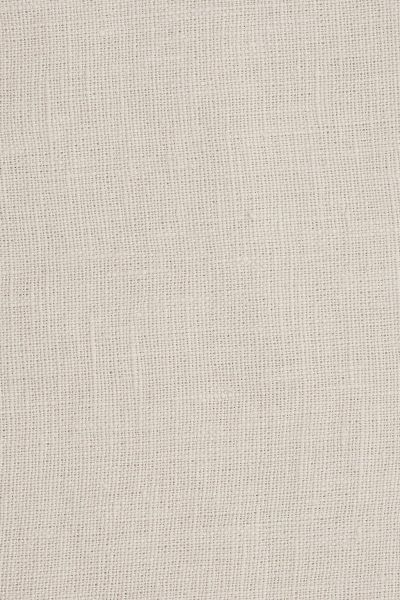 In a pale ivory colour which will fit into many interior schemes. Please note that it takes approximately 4 weeks from confirming your order for your fabric to be ready to dispatch.